For those of you who were born when the days of rampant smart phones must be familiar with Nokia phones. This brand had become the number one phone that is widely used in those time. But as the development, Nokia was abandonedfor not wanting to adopt a more sophisticated and popular Android system like today. Some time ago, Nokia finally took a bold step by launching its first smartphone based on the Android system. In addition, they are also reinvigorating the legendary phone 3310 and also the 8110 which was recently released. 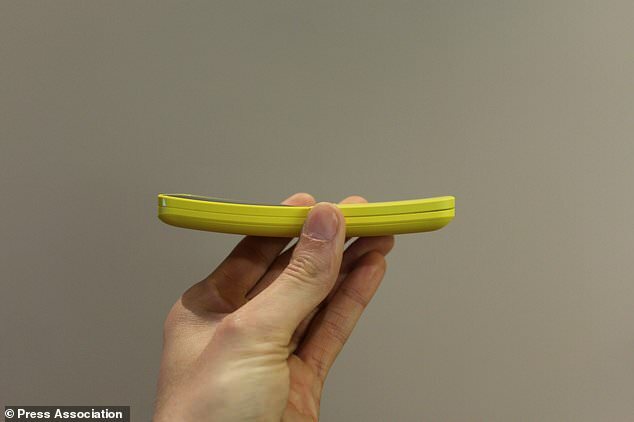 The shape is curved and yellow, 8110 is often dubbed a banana phone. Now, the banana phone comes back. 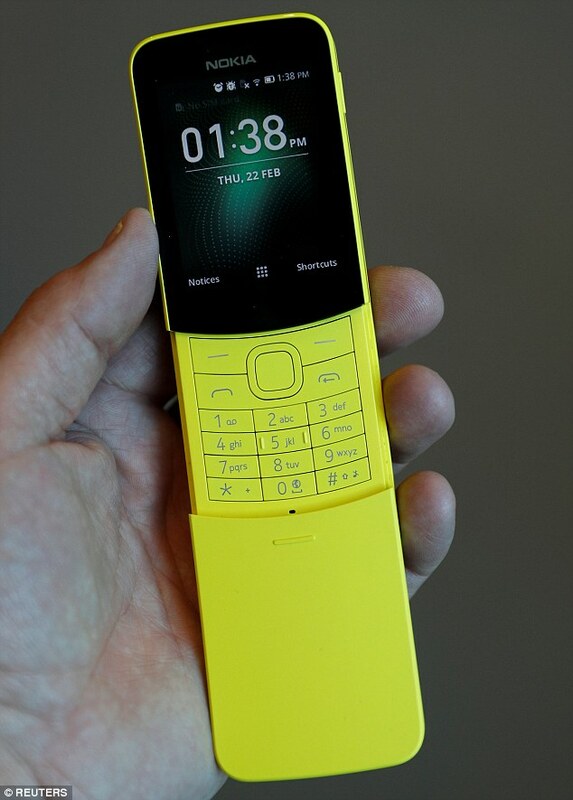 Still retaining its curvy design and distinctive yellow color, Nokia gave some changes to the new 8110 version to keep up with today's technology. The design of the slider was not removed, the buttons can be opened and closed by sliding the cover down like the old design. Phones that enter the feature phone category has been equipped with 4G LTE service. This phone can be used as a hotspot that can be tethered to a smartphone or laptop. No need to fear running out of battery, because Nokia has provided a battery that can last 25 days. Wow! Also for those of you who want to have a nostalgia with the popular Snake game at that time, no need to worry. In the legendary Nokia 8110 games are still re-presented. Not only can be used for phone and SMS, this phone can also be used to open Facebook, Twitter and Google Maps. Are you are interested to have it? The phone is present in traditional black and banana yellow is priced at around €79 (around £70, $100, AU$120.